The Fruity Pebbles OG Feminized Seeds is famous for being hard to get since it can only be grown from clones taken off healthy parent plants. 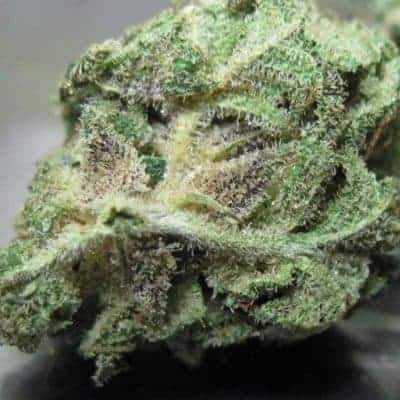 It is a potent weed with a THC content that lies anywhere between 15% and 28%. The strain is an offspring that came out after successfully crossing Green Ribbon and Granddaddy Purps. The offspringwere further bred with the mixed breed that came out after crossing Tahoe OG with Alien Kush! 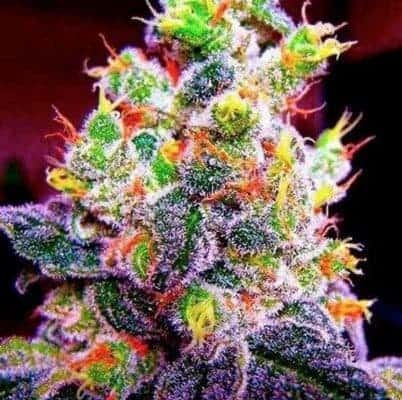 How to Grow Fruity Pebbles OG Pot Plants? Although seasoned growers find this strain easy to grow, it is quite challenging for thefirst time or novice growers! 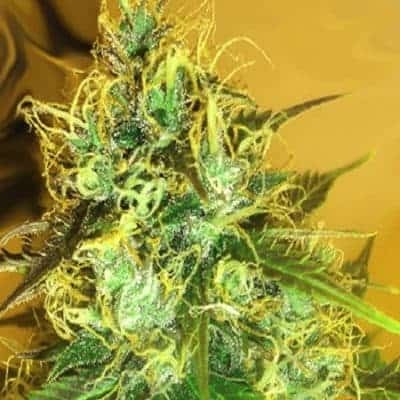 It can only be grown using the clone from a healthy parent plant.Fruity Pebbles OG is an indica-heavy hybrid whose seeds give rise to tall plants that can stretchsideways, therefore having a large grow area is a must if one wants to achieve maximum yield. Growers would have to wait for at least 8 to 9 weeks before the flowers are fully matured and ready for harvesting. Indoor growers should have an amplegrowing space equipped with either hydroponic or soil setup along with efficient dripping systems. Depending on the phenotype, this strain can grow to impressive heights due to its indica-dominant genes. Moreover, due to the pungent smell of the plant, it is recommended to install exhaust fans or carbon filters in the grow area for odor control.Outdoor growing is also possible but to attain thedesired amount of yield and THC content, alot of upkeep is necessary. 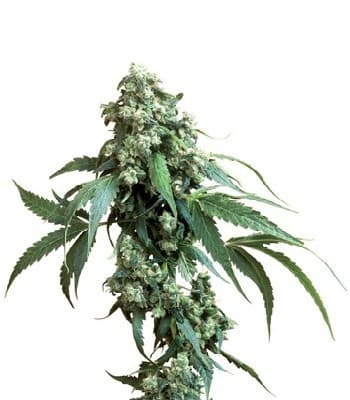 It is a hungry plant therefore strict feeding schedule and experts recommend a lot of research on essential nutrients. Periodic feeding of compost tea along with stern supplies of nitrogen and phosphorous-rich nutrients is recommended. Additionally, stressing on organic nutrients and combining horse manure with compost tea can be useful. 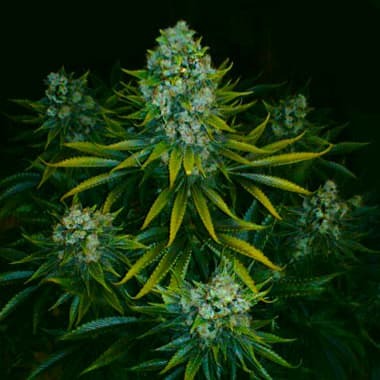 Experts advise trimming the top fan-like leaves to enable light to penetrate the lower branches for maximizing growth and yield.It is not recommended for growers of this weed to opt for outdoor growing since climate conditions need to be uniform along with regular spell of indirect sunlight. Indoor growing is recommended using SOG method in dripper equipped greenhouses on either hydroponic or soil setup. Installing carbon filters and efficient exhaust systems are recommended for proper air circulation and ambient humidity control. 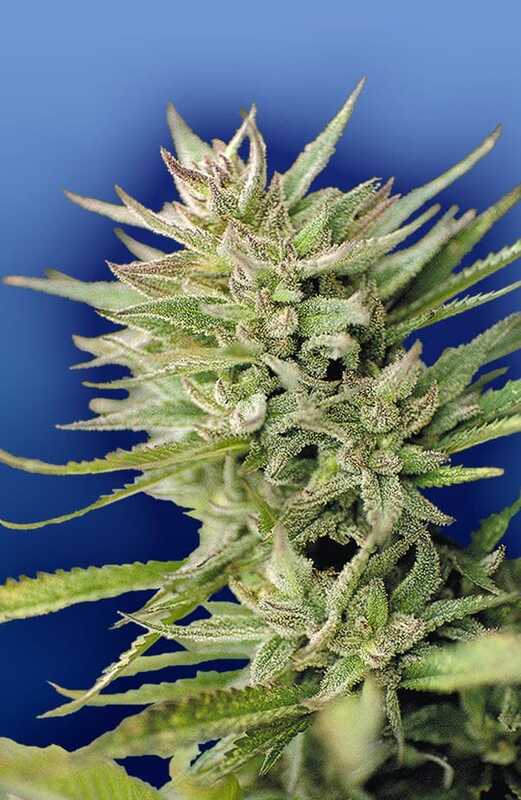 It is a pungent smelling strain with a distinctive aroma and needs to be stored in layers to avoid chances of being discovered.It has a strongtropical and fruity aroma to it with hints of sweet wild berries in the lower notes. Similar to its aroma, when lighted up, it tastes like wild sweet berries upon inhaling and leaves a delicious tropical taste on the stained tongue upon exhale. On top of that, it has fruity, citrus flavor in the lower notes making it an enjoyable smoke-up session!